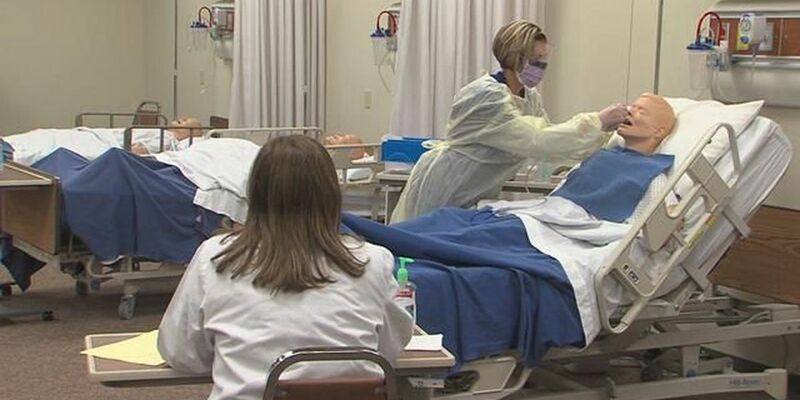 AMARILLO, TX (KFDA) - This morning the Emergency Nurses Association and Amarillo College are hosting a nursing symposium. It will educate first responders and ER nurses on new trauma care techniques. Nurses work continuously to renew their techniques and practices to make sure they are the most up to date to save lives. Throughout the day local experts will be presenting at the symposium educating nurses and first responders on the importance of handling trauma cases. Untreated trauma's are a leading killer of people around the country and this education is helping to reduce that number. Today the symposium consists of lecture style learning as well as one on one hands on experience. Learning to treat these cases will reduce deaths and send the patients back home to their families which is the goal. The symposium starts this morning at 7:30 with registration and breakfast and continues throughout the day with lectures from local experts teaching the newest and most effective techniques. The hosts hope any nurse or first responder who would like to attend will come to the event. Registration at the door is $45 and the presentations are in the Harrington auditorium at the Texas Tech Health Sciences Center School of Pharmacy.